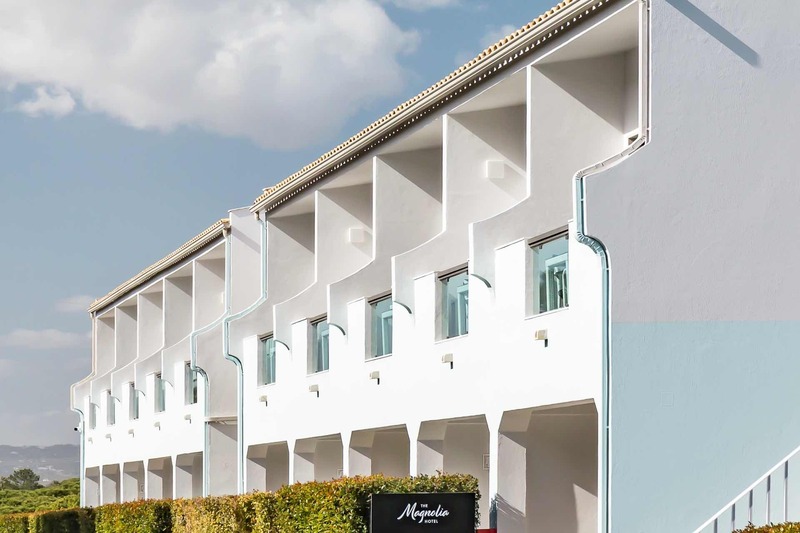 Individuals and groups can take advantage of an array of savings and other benefits when staying at the top luxury lifestyle resort in the Algarve from now until December 12, with three nights' bed-and-breakfast including two rounds of golf bookable from €342 per person. 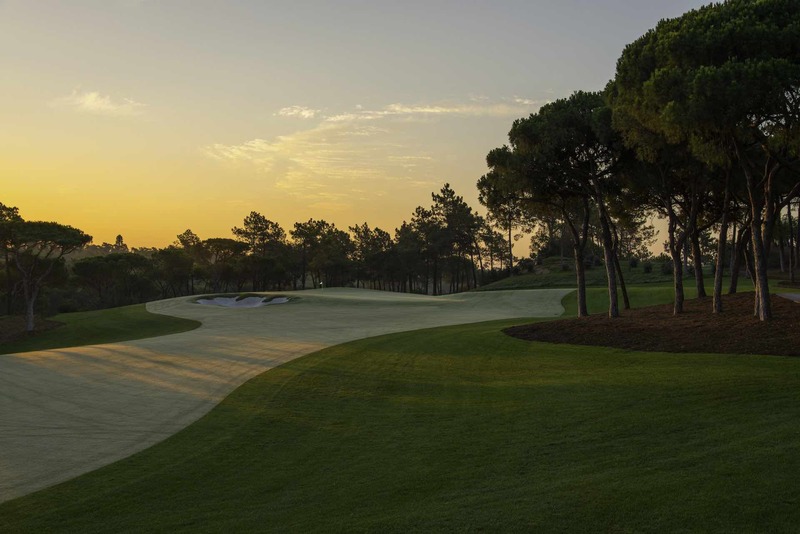 Situated just a 15-minute drive from Faro airport, Quinta do Lago's world-class golf and lifestyle facilities make it the perfect choice for a sporting break. In addition to three renowned golf courses - the North, South and Laranjal - and outstanding practice facilities, guests can stay in shape at the state-of-the-art performance centre The Campus, a world-class sports hub designed for professionals and amateurs alike to keep fit. Complementing the golf facilities is a choice of 10 high-class bars and restaurants that deliver an array of delicious world cuisines, including the much-loved Bovino Steakhouse and Dano's Sports Bar & Restaurant, a new sports gastro pub which opened last month.